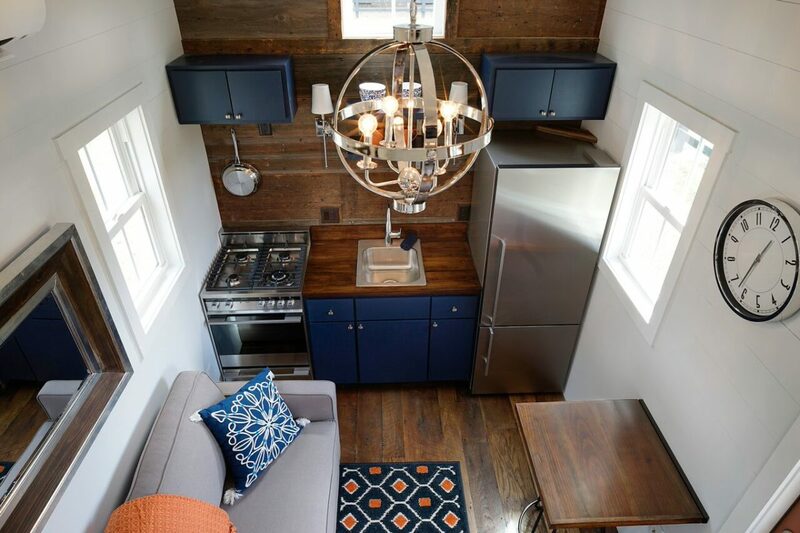 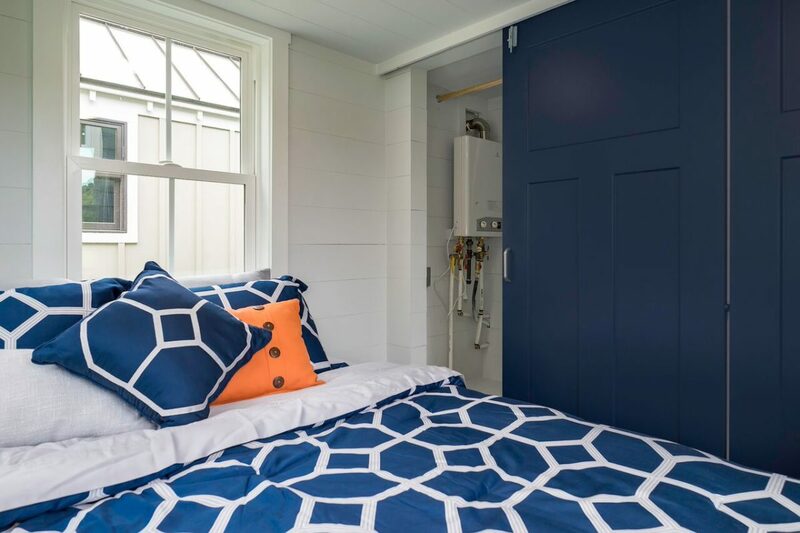 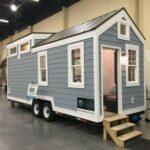 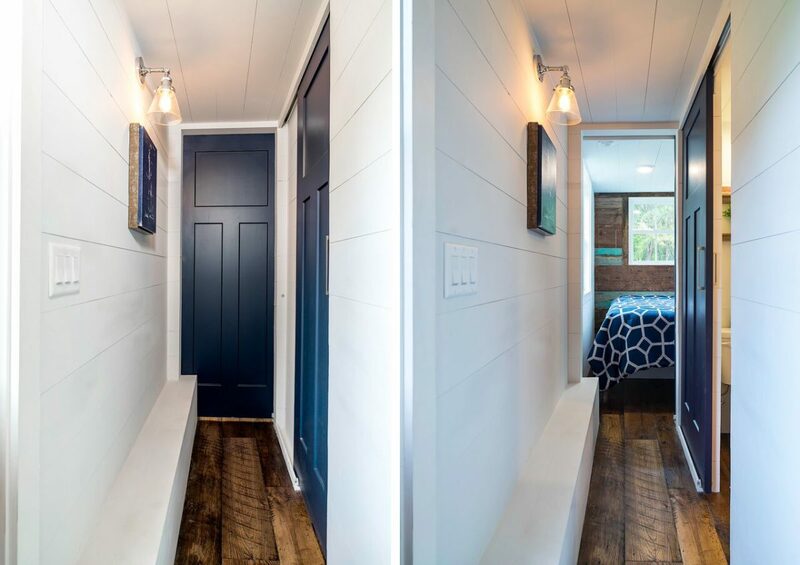 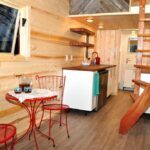 The Indigo Tiny House, built by Driftwood Homes USA, is approximately 280 square feet and is built on a 24′ trailer. 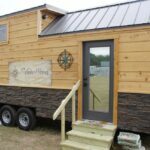 The exterior has cedar shakes and vertical tongue and groove siding with metal roofing. 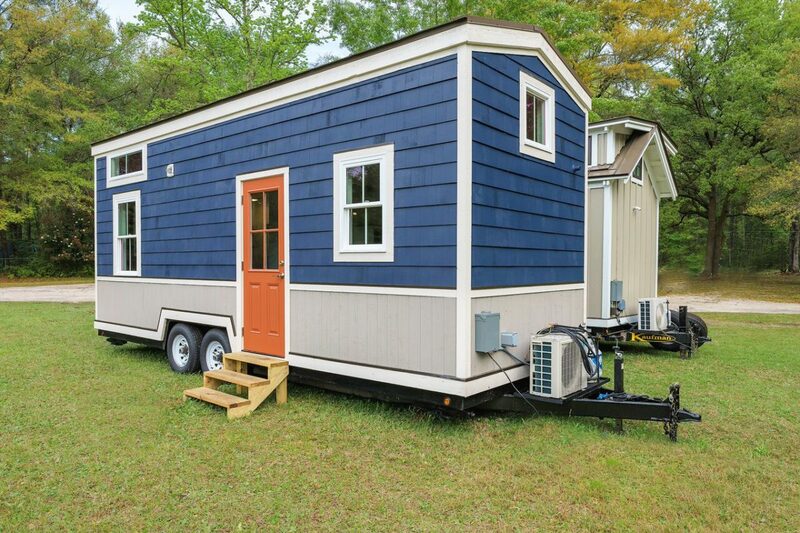 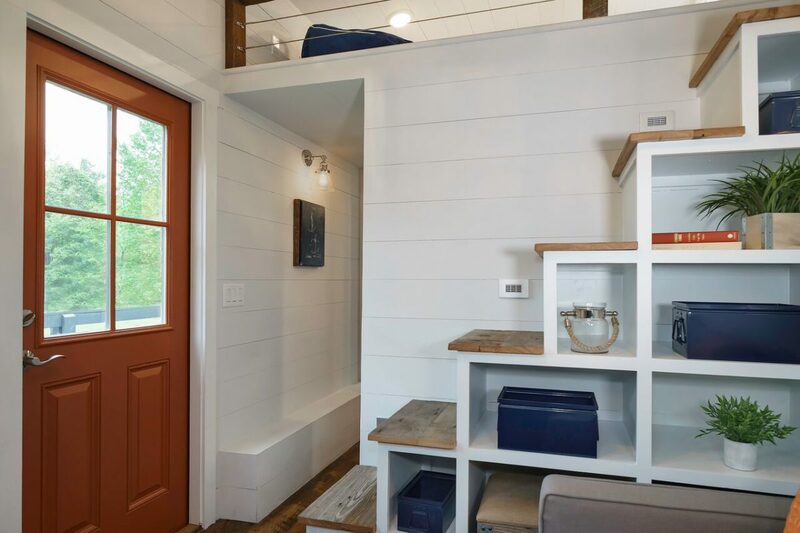 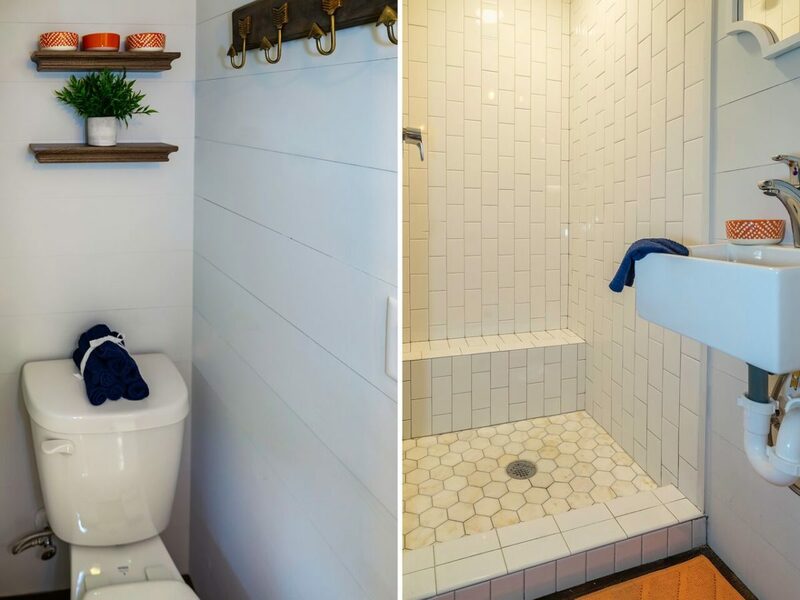 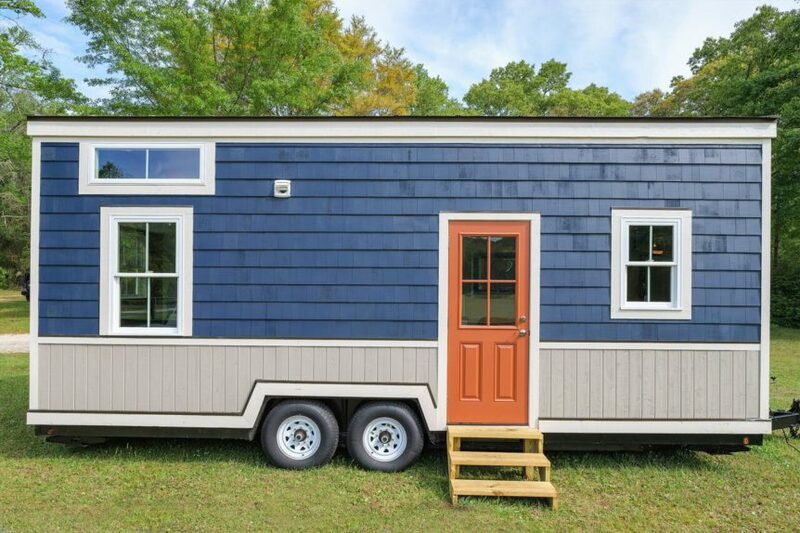 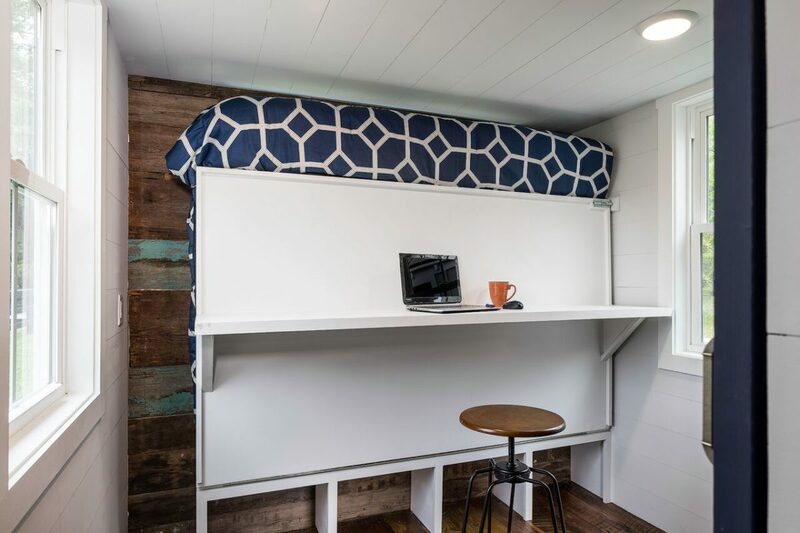 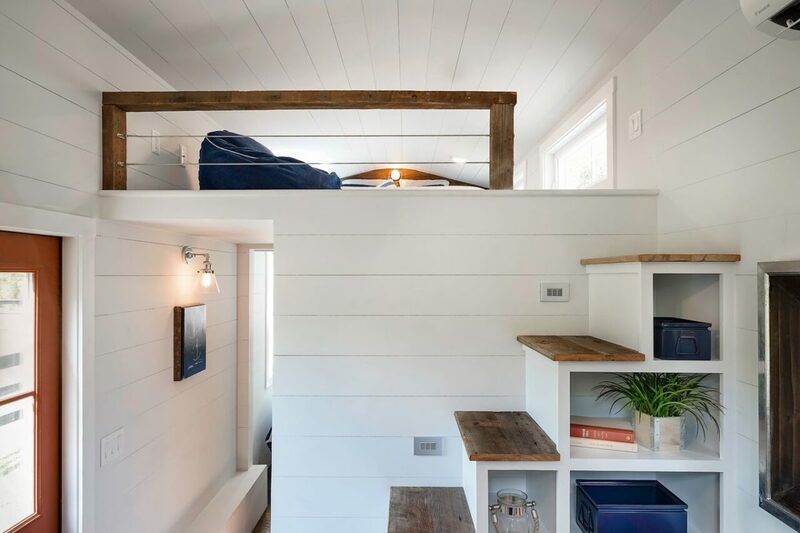 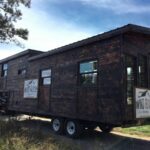 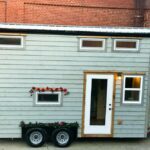 This tiny home features a first floor bedroom with a murphy bed that converts to a desk. 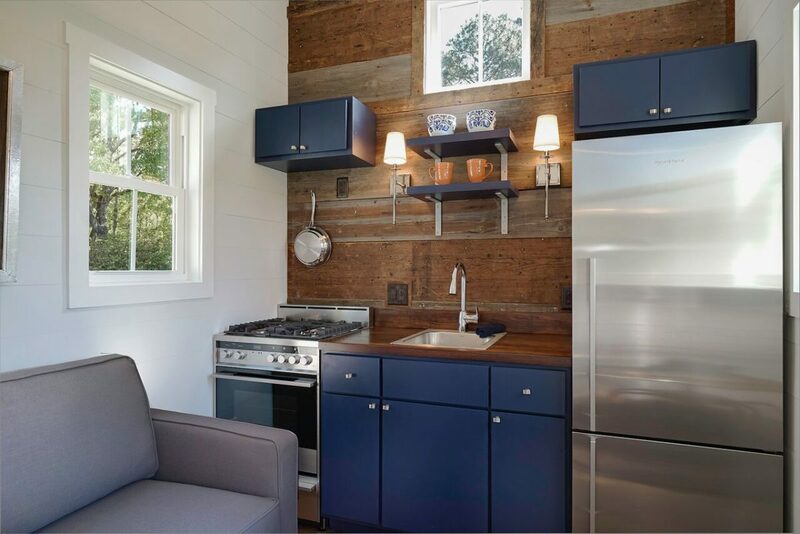 The kitchen includes barn wood accents, upgraded appliances, custom cabinets, and a wood countertop. 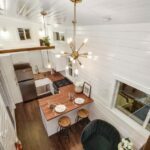 Also available from Driftwood Homes: Sweetgrass, Palmetto.